Hope your New Year started with a bang! The year 2016 will be marked in the history as one of the most important years due to the event of Demonetisation. Every person of every age group and from all economic strata had her/his own views on demonetisation, to declare the decisions good, better, best to bad, worse or worst! You must be wondering, why is a Diet Consultant talking about finances and not talking about her own subject i.e. : DIET. Lets start with clearing a few misconceptions. First and foremost let us think of DIET as a more wholesome and comprehensive term in the year 2017. 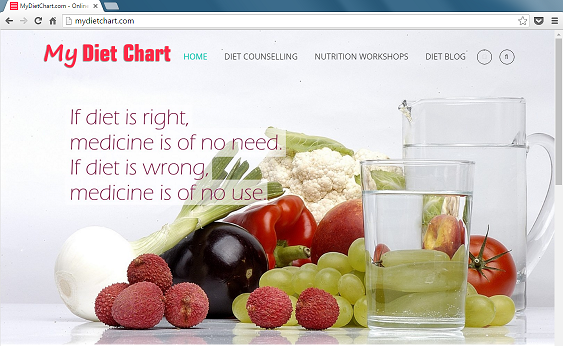 The first thing to know understand and digest is - "You are on a diet if you EAT". You may be eating anything something, a few of these things a few of that things, Diet foods, Fried foods, Low calories foods, High-protein foods, High fibre foods...but whenever you eat something out of those many things, you are on a ‘Diet’. So technically speaking you can never go On and/or Off a ‘Diet’, you are always on a 'Diet'! To all those people who say I am on 'Diet' and all those who say I am planning to start a diet, I feel a little less happy to announce that they are technically incorrect. Now that the first misconception is cleared.. lets move to why was I discussing so much of finance at the outset of the article..
EAT HEALTHY, STAY HEALTHY SHINE! !